Union Bank is the first Bank in the Industry to launch IMPS through branches for its Retail and Corporate customers by integrating IMPS platform in its CBS (Core Banking Solution). Under this facility customers can approach any of our branches and request for instant fund transfer. 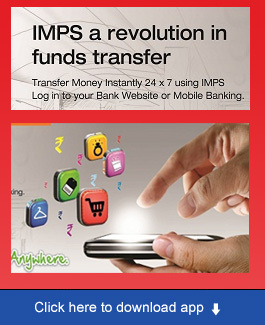 IMPS facility allows customers to instantly transfer funds to any other bank account up to Rs. 2 lacs per day .All that one needs to do is key in beneficiary's valid account number and IFSC code. Using this option, you can send money to any bank account using mobile number and MMID of the beneficiary. Immediate Payment Service (IMPS) is an instant interbank electronic fund transfer service through mobile phones/ ATM / Internet banking /Branch. 2. 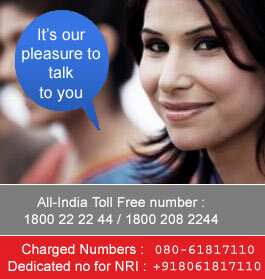 Does the customer need to have a bank account for availing IMPS? 3. Does the customer need to register to remit the funds through IMPS? Yes. The customer has to register his/her mobile number with the bank..
4. What beneficiary details does the customer need to do an IMPS remittance?